Represent your organization with custom lanyards and boost your brand or spread your message with this fun and colorful marketing method! Custom lanyards are not only affordable and fun, but they are useful as well! 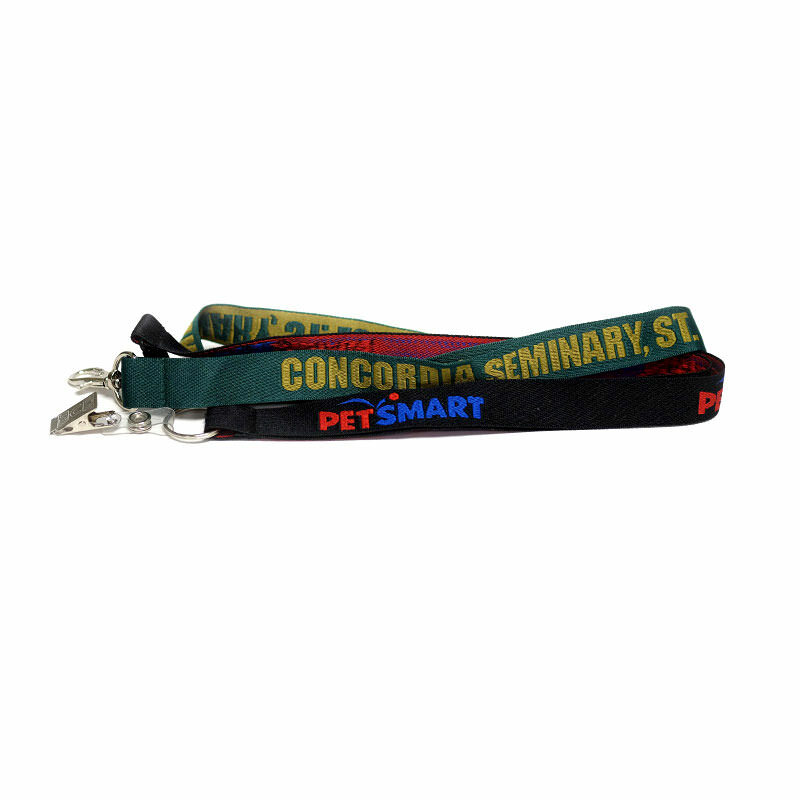 Personalized lanyards not only serve decorative purposes, they are also used as key chains, identification card holders, and more. 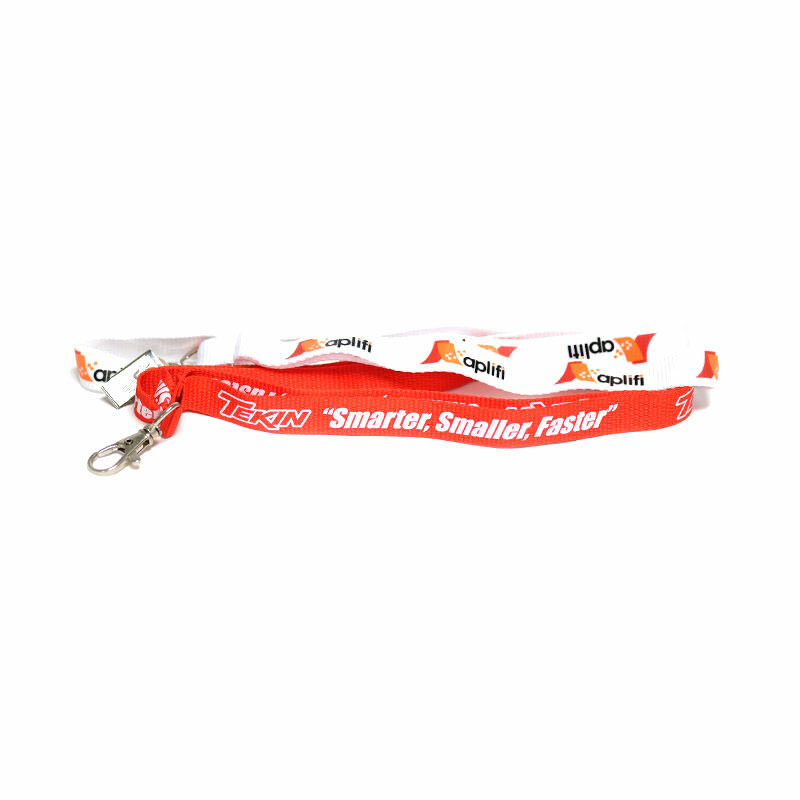 Wrap your logo or slogan around a colorful lanyard and market your brand over and over again. Each time one of your customized lanyards is used or displayed, it creates a brand impression for each person who sees it. As useful as lanyards are, this could result in thousands of impressions on a daily basis! Lanyards designed with your brand logo, slogan, or message are ideal for giveaways at trade shows, conventions, fairs, and other events. People love to receive something for free. They love it even more when the free promotional item is useful and adaptive. Lanyards are great for any number of uses. From key chains, to decorations, to card holders and more, personalized lanyards can adapt to almost any situation they are needed for. 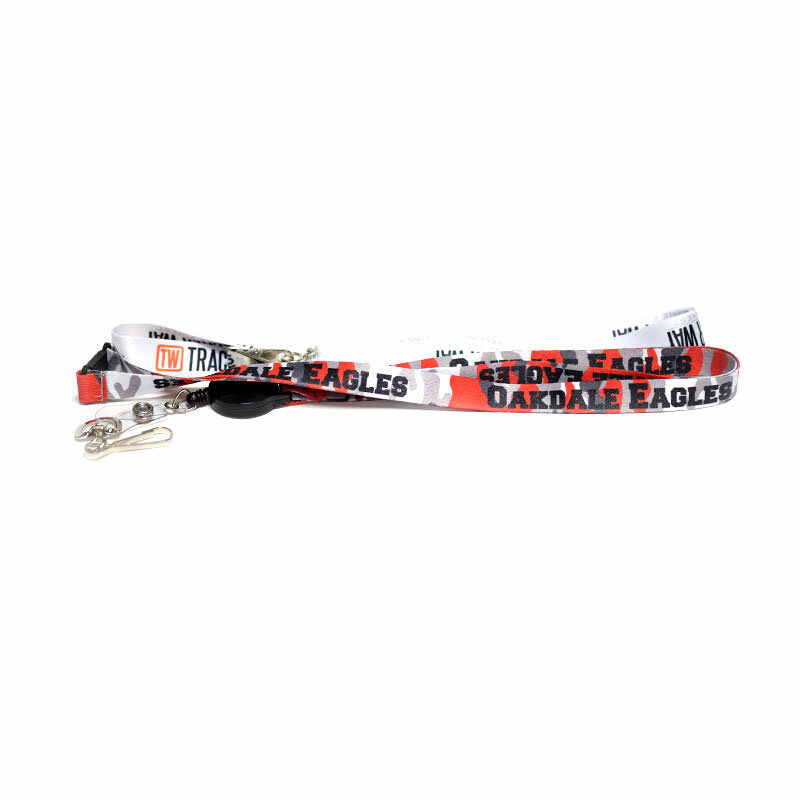 Make an impact with your imprinted custom lanyards and take advantage of one of the greatest marketing methods around. Share your company brand and slogan with the world. 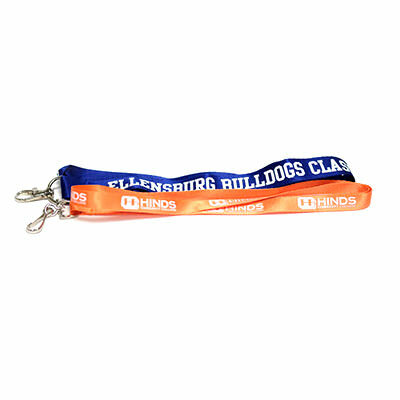 Custom lanyards are one of the most highly prized promotional giveaways around. Clients, employees, potential customers, and others will all love receiving such a useful promotional item at absolutely no cost to them! 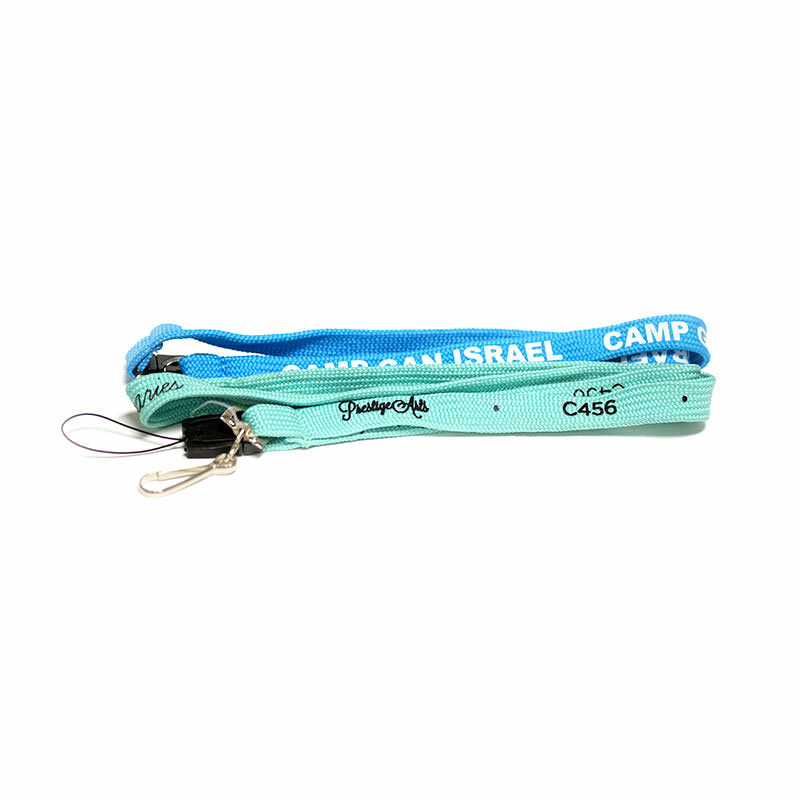 What better way to hold your badge, identification card, or other important documents than with a customized lanyard? In fact, lanyards have become so popular that some people collect and display them. 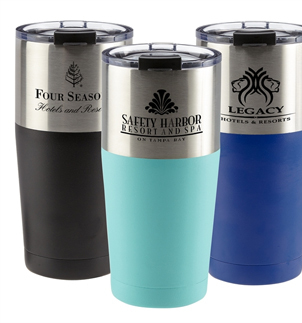 Promote your brand or message today with a variety of colors and styles available. Contact us for a personal quote on your customized lanyards and start making an impact as soon as possible!